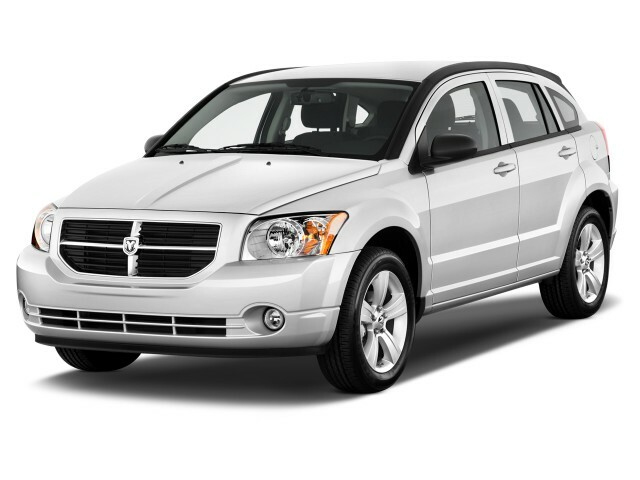 The Dodge Caliber was, it seems, born with an identity crisis. As a replacement for the perky Neon sedan, it looked a bit gawky and slab-sided. And as a five-door mid-size hatchback with a hint of crossover ute, it never succeeded in delighting inside. Its cabin instead was a letdown, with flimsy plastic surfaces, dull, hard plastics, and an uninspired look throughout--even if the Caliber's interior was pretty roomy compared to other compact cars--and entirely competitive in that respect against the likes of the Volkswagen Golf, Mazda3, Subaru Impreza and Kia Soul. Check our 2012 Dodge Caliber review for pricing with options, specifications, and gas mileage ratings. The story never got much better with respect to performance. With 1.8-liter, 2.0-liter, or 2.4-liter four-cylinder engines, the Caliber generally has decent pep with the base five-speed manual gearbox, but the CVT automatic that this model is saddled with in most variants can make even the largest engine feel a bit sluggish. 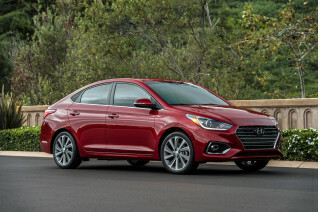 In all cases, engine noise is an issue compared to other affordable compact cars, and while the Caliber steers and maneuvers well, its handling is uninspired, with a jittery ride and a tendency to hop and wallow in hard corners. In 2010, Chrysler made some improvements to the Caliber's interior materials and bolstered its noise isolation, but even with those the Caliber still felt near the back of its class in refinement. The Dodge Caliber first went on sale in the spring of 2006 as a 2007 model. Turbocharged SRT-4 versions were introduced a couple of years later, and with 285 horsepower, they promised quite the thrill potential. But instead, this vehicle wasn't prepared to take advantage of the power, and it ended up feeling like a poorly executed tuner car. For 2010, the 1.8-liter was replaced by a 2.0-liter four that has become the standard engine across the line, and the R/T and SRT-4 models have been dropped as well. In place of the old SE, SXT, SXT Sport, R/T and SRT-4 lineup, Dodge subbed in names like Express, Heat, Mainstreet, Uptown, and Rush. 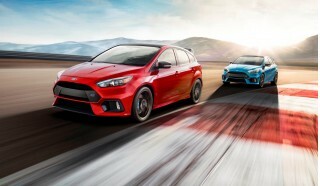 The other models were differentiated primarily on the basis of equipment and appearance, with the entry-level Express and Heat getting the five-speed manual transmission standard. The base Express featured a full complement of electronic entertainment, including Uconnect voice command system, iPod control and Sirius Satellite radio, but features a plainer interior and smaller 15-inch steel wheels standard. 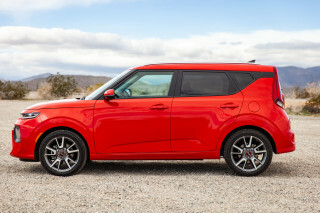 The Rush, in addition to the larger engine and other extras, got a 6.5-inch touch-screen display, Musicgate articulating speakers, and a 9-speaker Boston Acoustic sound system with subwoofer. 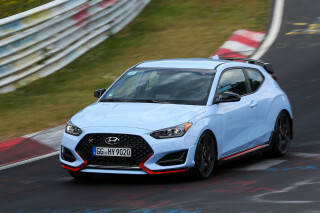 Four-wheel disc brakes, a tachometer, and a more aggressive exterior treatment all help to distinguish the Rush from its four counterparts both behind the wheel and on the street. For 2012, Dodge dropped those trims, replacing them with Caliber SE, SXT, and SXT Plus, but very little else changed. 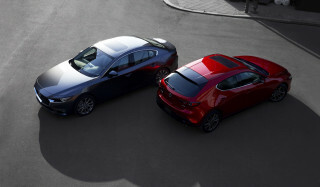 With the all-new 2013 Dodge Dart eagerly anticipated--and likely returning closer to the packaging and fuel-efficiency of the Neon--production of the Caliber ended only part of the way through the model year.